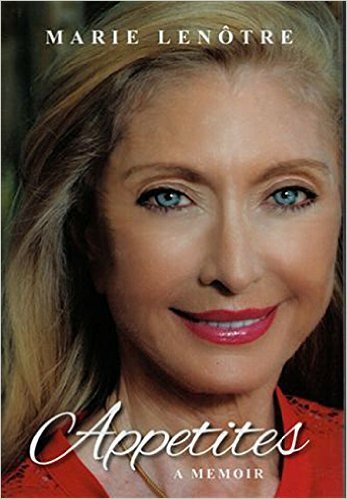 Marie LeNotre, author and owner of Houston's LeNotre Culinary Institute, will speak from 11 a.m. to 1 p.m., Thursday, Nov. 17 in the Academic Building, A300. LeNotre will share her inspirational story of overcoming hardships on her way to success. Her full story is featured in her memoir "Appetites." All proceeds from her book will benefit the Gaston LeNotre Scholarship Foundation. Light European lunch fare will be served. For more information, contact Elizabeth Huskin, assistant director, Office of Study Abroad at 713-221-8250.